Planning your first trip to Disney World can leave you overwhelmed and confused. That’s why I’m sharing the best Disney World tips for first timers from a bunch of Disney World pros in this post! 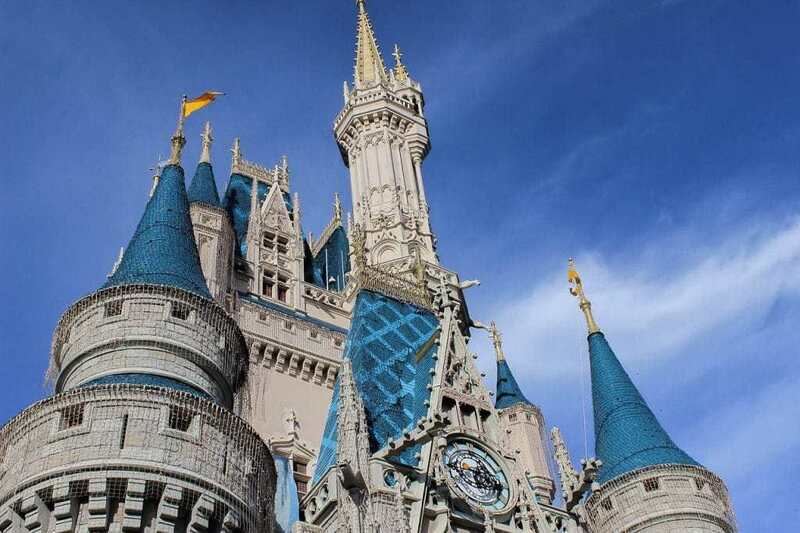 Disney World is twice the size of Manhattan, contains four huge theme parks, two water parks, 25 resorts, and a gargantuan shopping and dining venue. There is no way humanly possible to see it all in a one or even two-week vacation. I hope I’m driving the point home that since there is no way to see it all, please don’t try. Trying to do too much is the #1 way people ruin their Disney vacation. But rest assured – almost everything is amazing at Disney World. You will have to make choices during your vacation about what is most important for your family, but no matter what you choose, you will be surprised and delighted. I hope that takes some of the pressure off and helps you to not try to cram too much in on your trip. I think the #2 thing that ruins many Disney vacations is when expectations don’t match up with the reality at Disney World. This disconnect happens mainly in regards to prices! You can also plan to avoid some of these expenses by bringing your own drinks and snacks into the parks (which is totally allowed at Disney) and planning your meals carefully. 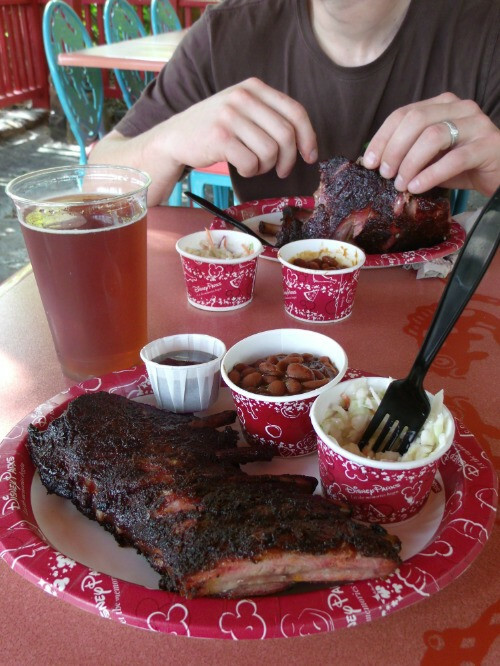 The portions are quite large at Disney so many people find they are even able to share meals between two people! To be ready for the crowds, use a crowd calendar such as this one from Undercover Tourist. A crowd calendar can help you plan your trip around less-crowded times of year and help you know which theme park will be less crowded than the others on a certain day. For other tips on how to avoid crowds, check out my popular post on how to skip the lines at Disney World here. The fourth of my Disney World tips for first timers is to be prepared for getting around at Disney World. Knowing the realities of transportation at Disney World can help you make a decision about where to stay. 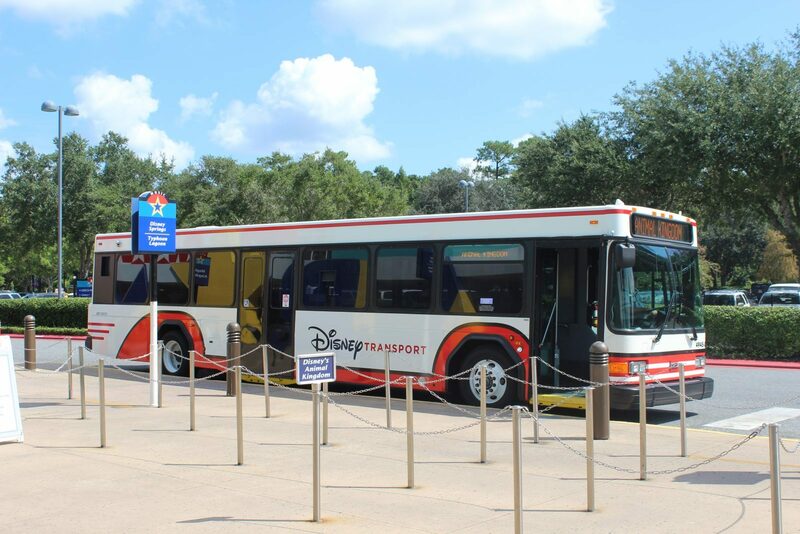 If you stay at a hotel on Disney World property, you can take the complimentary Disney transportation (in the form of buses, boats, and the monorail) to get to and from the theme parks and Disney Springs. If you stay off of Disney property, be prepared for a 10-30 minute drive to the parks each morning. You’ll also have to pay $25 each day to park at the theme parks. At Magic Kingdom, you’ll have to park at the Transportation and Ticket Center (TTC) lot and either take the ferry or monorail to get to the entrance to the park (learn all about parking at Disney World in this post). Knowing what to expect in terms of transportation time can help you enjoy your trip and plan accordingly. It can also be the deciding factor related to my next tip, which is about deciding where to stay. More people stay at off-property hotels than on-property Disney owned resorts. There are more options off-property and some Disney hotels are VERY expensive. That said, it is a misconception that it is always cheaper to stay off-property than at a Disney resort. You need to factor in any additional costs when deciding what’s the best deal. On-property Disney hotels provide complimentary airport transfers (read all about the Magical Express here) and free transportation around Disney World. This eliminates the need for renting a car. 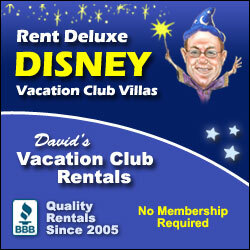 Disney resorts also don’t charge a nightly resort fee. You’ll also get free MagicBands for everyone in your party – learn all about MagicBands in this post. That off-property hotel doesn’t seem so cheap anymore, right? 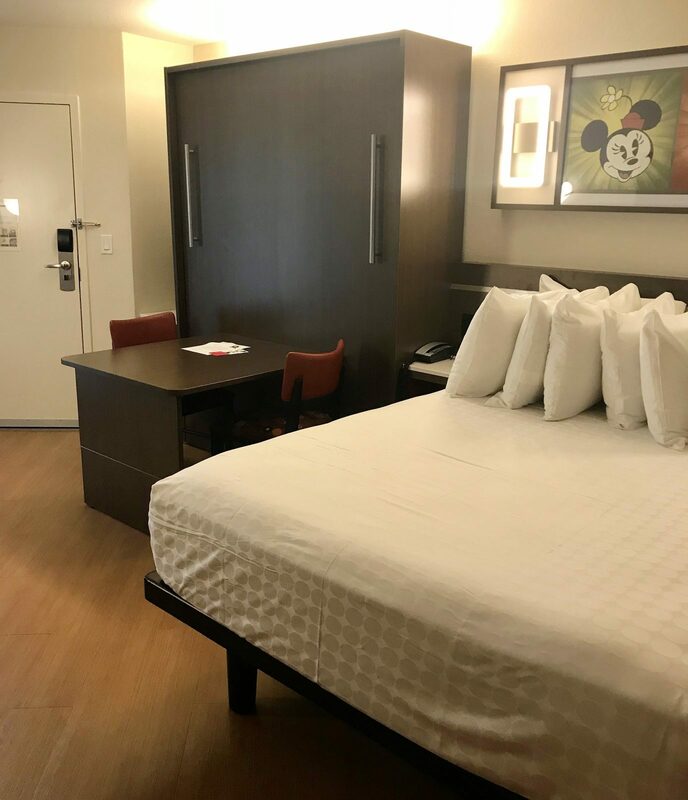 So be sure to consider ALL of these costs when you are comparing hotel prices at Disney World area hotels. There are literally HUNDREDS of restaurants in Walt Disney. Some are incredible and others are definitely lacking. You don’t want to end up eating at the worst restaurant in Disney World when there’s an excellent option right down the path! Even if you aren’t making any dining reservations, spend a little time learning about the best quick service (i.e. order at a counter and pick up your food/it is brought to you) restaurants. You can view the menus for all of the restaurants in Disney World here. You can also check out my dining reviews of the best Quick Service restaurants in Disney World here! 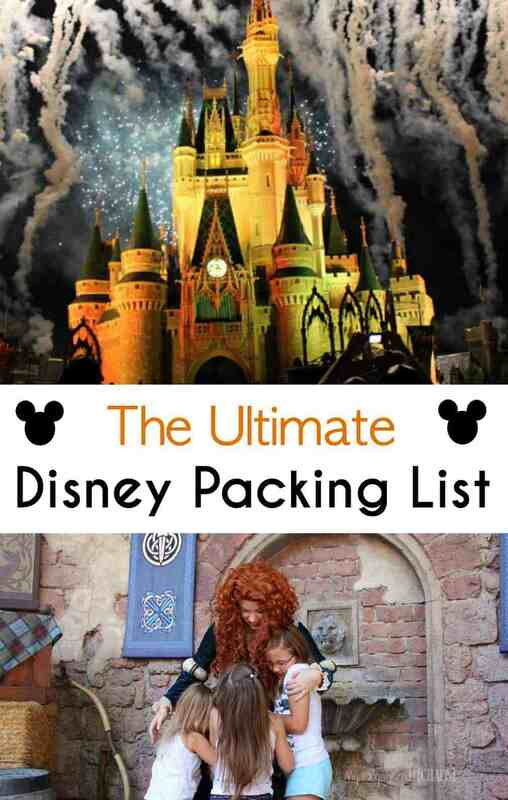 You can get the full Disney Word packing list as a handy printable here. 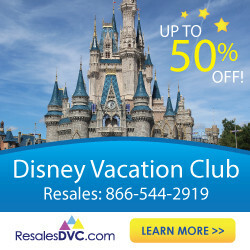 Your little ones are likely envisioning a meeting with Mickey Mouse as part of their Disney World vacation. I think meeting Mickey is the highlight of many folks’ first trip to Disney! 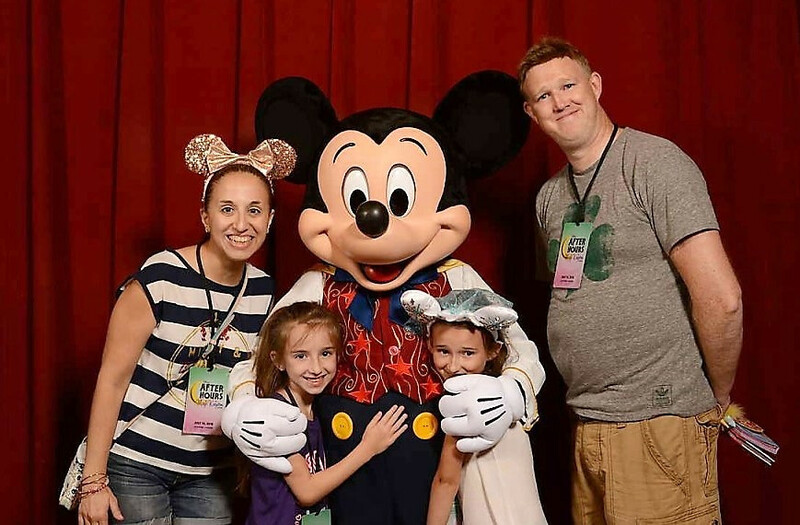 Luckily, Janine from Confessions of a Disneyholic Mom shared her picks for the top 10 places to meet Mickey Mouse in Disney World in this post. With a little planning, you’ll be able to meet Mickey without waiting in any long lines. 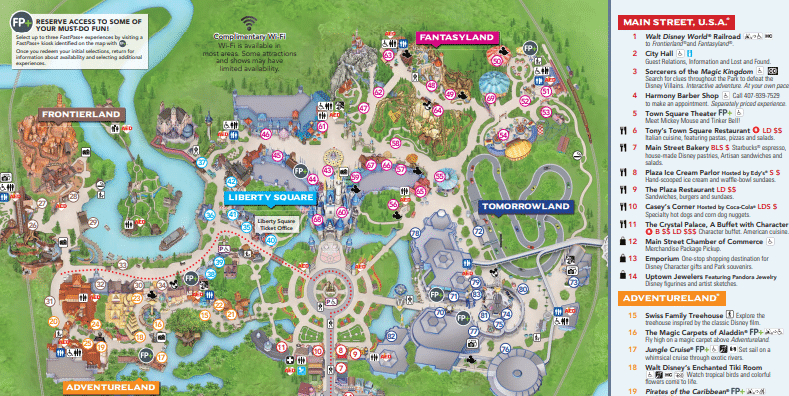 The ninth of my Disney World tips for first timers is to print off maps of the parks before you leave home. The maps will be fun for you and your kiddos to study. Plus it will help you navigate once you arrive! 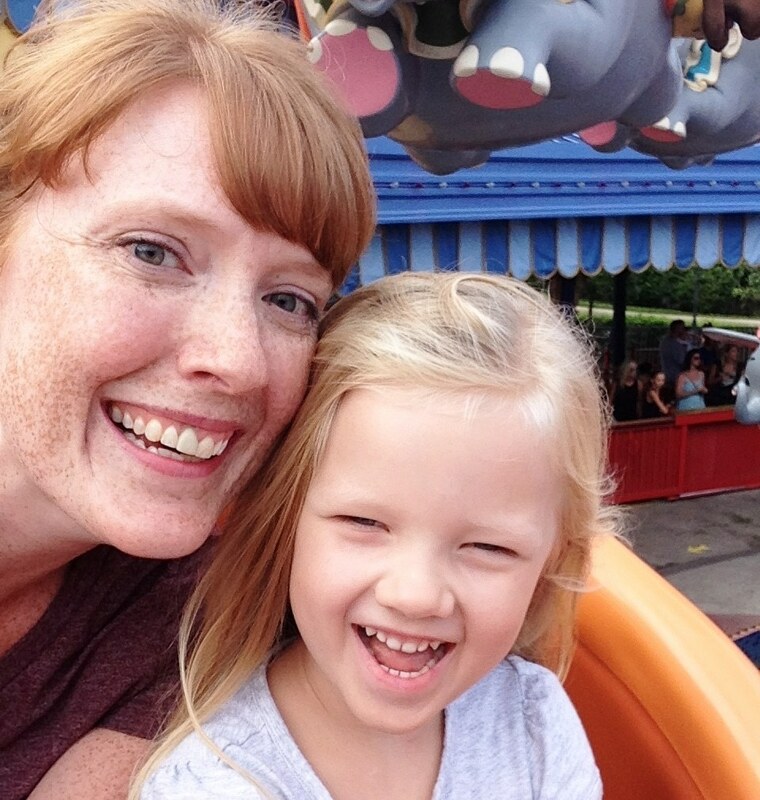 The tenth of my Disney World tips for first timers is to embrace Disney tech. Technology is going to play a big part in your Disney vacation. 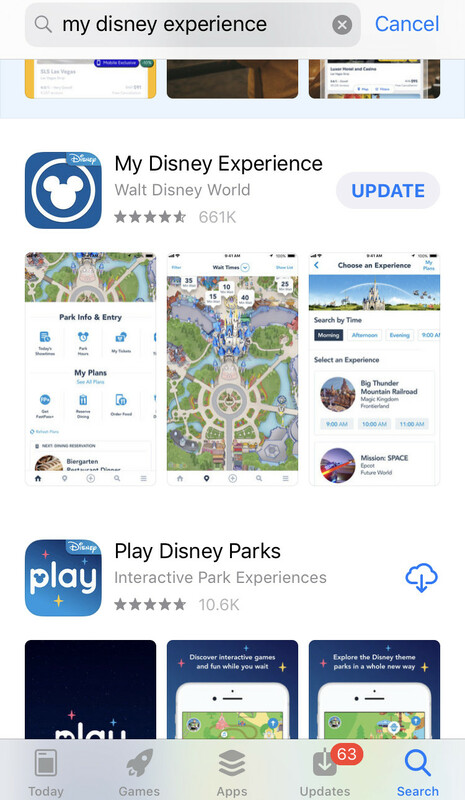 The key to using most of the tech at Disney is the My Disney Experience app for your phone or tablet. You can make FastPasses on the go, switch up your dining reservations, check for bus times, and even find the closest bathroom using the app! I suggest you get familiar with how it works before you leave for your trip. Then you will be a pro with it once you are there! To stroller or not to stroller? That is the question that MANY people ask before their first Disney trip! You will easily walk up to 10 miles per day in the Disney World theme parks, which can be a lot for almost anyone. Little ones tire quickly so you may want a stroller for kids who have outgrown one in all other instances. 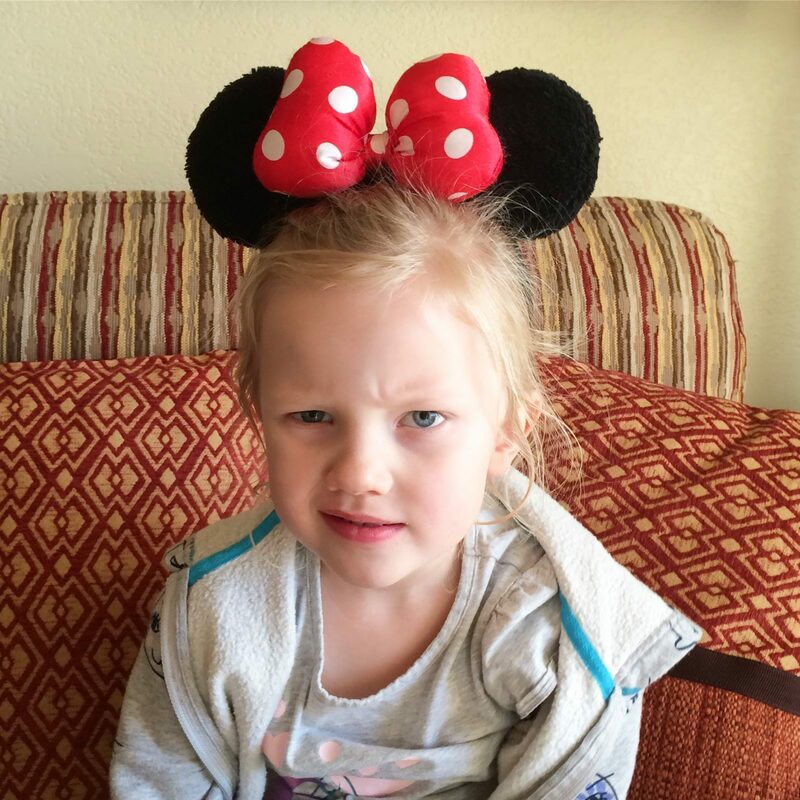 Cat from Mary Martha Mama tackles the popular question in this post on how to decide if you need a stroller at Disney World or not. 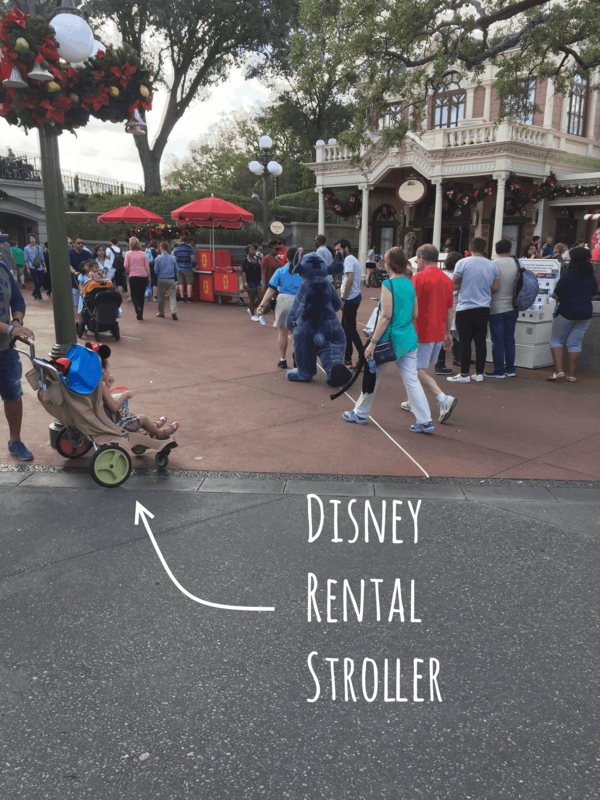 Also, check out how Krystal from Destination Family Fun used a cool stroller wagon for her older boys to use during their Disney trip. We opt to bring a light-weight stroller from home for our six-year-old daughter for those long park days. We think it helps everyone have a more magical time. 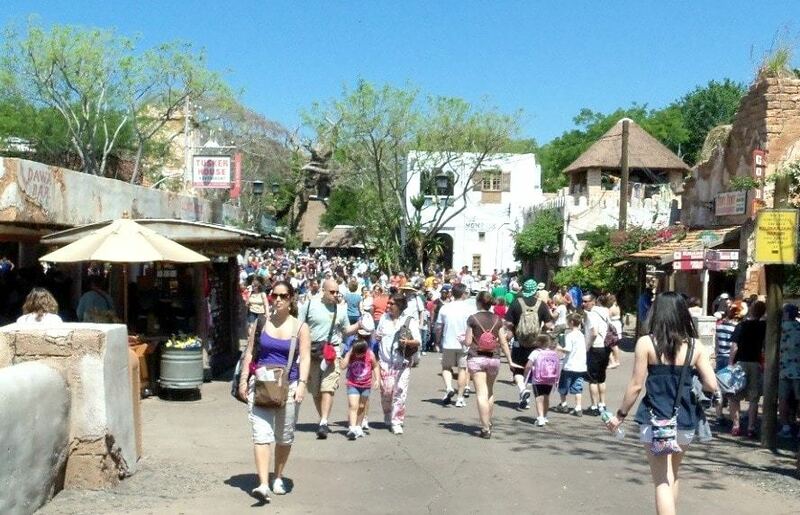 FastPass is the free system that allows you to skip the wait on at least three attractions every day of your trip. It will feel so nice to walk past people waiting 2 hours for a ride and go right to the front of the line, all thanks to some advance planning. You can make FastPass+ reservations 30 days in advance if you are staying off property and 60 days if you are staying at a Disney resort. Check out my free printable FastPass cheat sheet here to learn the best options for your passes. Before you know it you will be home from your Disney World trip and the magic will begin to fade. But if you plan ahead you can hold on to the wonderful memories from your trip for years to come! 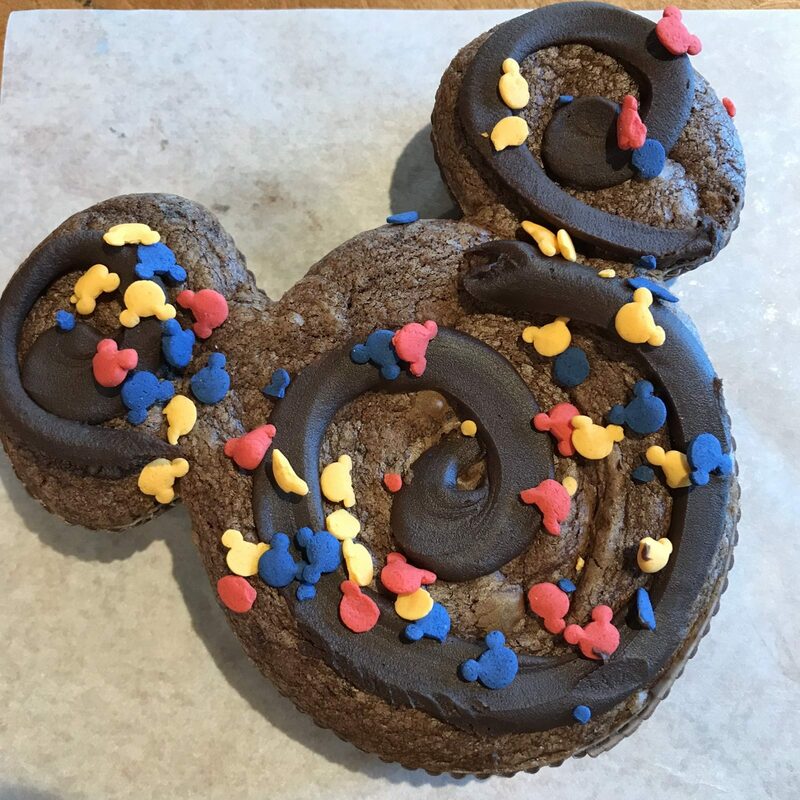 Patty from My No-Guilt Life shares seven unique souvenirs and way to remember your Disney World vacation in this post. I love her idea to buy items you’ll use often to help you remember your vacation. My favorites are my Disney coffee mugs and umbrellas. Food is a subject unto itself at Disney World. 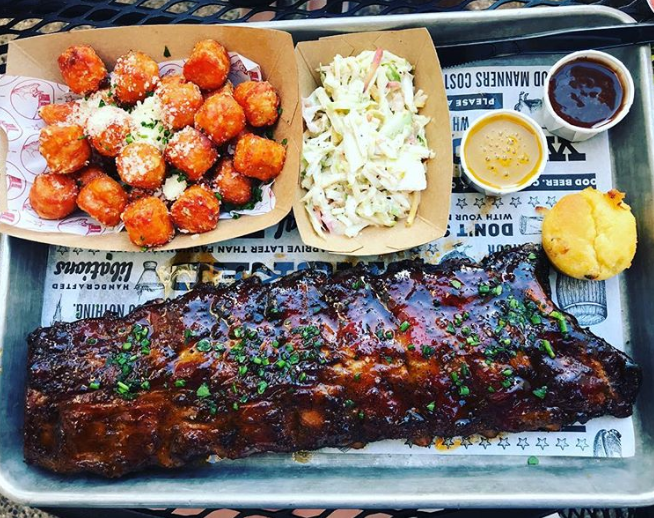 There are hundreds of places to eat, from churro carts to 5-star fine dining. 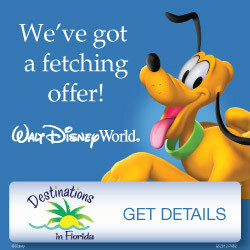 If you are staying at a Disney World resort, one option is to get a Disney Dining Plan as part of a package. I get asked about the dining plans almost daily. First, it helps to understand who benefits most from a dining plan and who probably won’t get their money’s worth in this post. If you decide that a dining plan is a good fit for your traveling party, then check out my popular post with tips and tricks for maximizing the Disney dining plan. Ok, so it might seem like I am giving contrary advice (since I just told you about all of the planning you should do), but it is easy to go overboard with planning your Disney vacation. Don’t try to plan out every minute of your trip, or you are bound to be disappointed. Rides sometimes close unexpectedly, you might have to wait longer than you want for a bus, or your little princess might have a meltdown right before your character meet and greet. The key to having fun at Disney World is to embrace the adventure each day brings and to be ready to go with the flow. I see lots of grumpy (and tired) families at Disney who I expect have overplanned and didn’t leave much unstructured time during their trip. I like to have a loose plan and be ready to pivot if needed. Then I can soak up the most Disney magic possible! 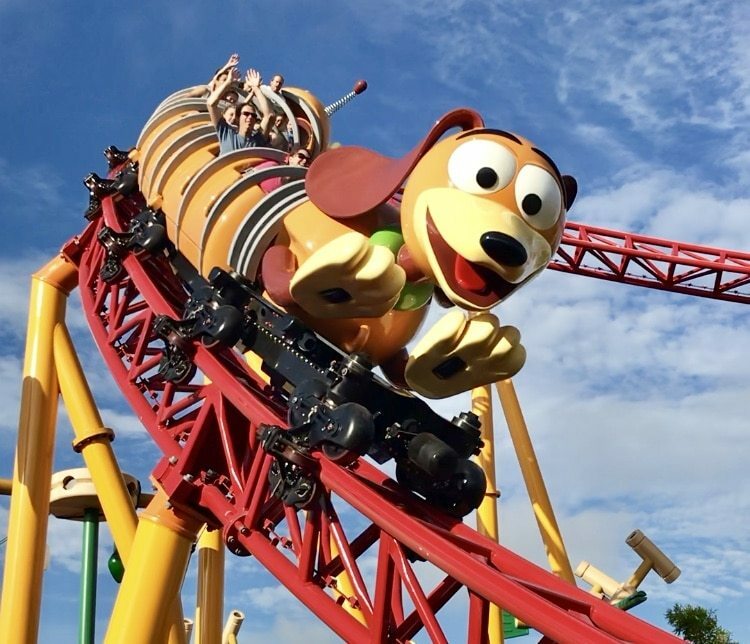 I hope these tips for your first visit to Disney World help you have an incredible vacation experience that you will cherish for years to come. 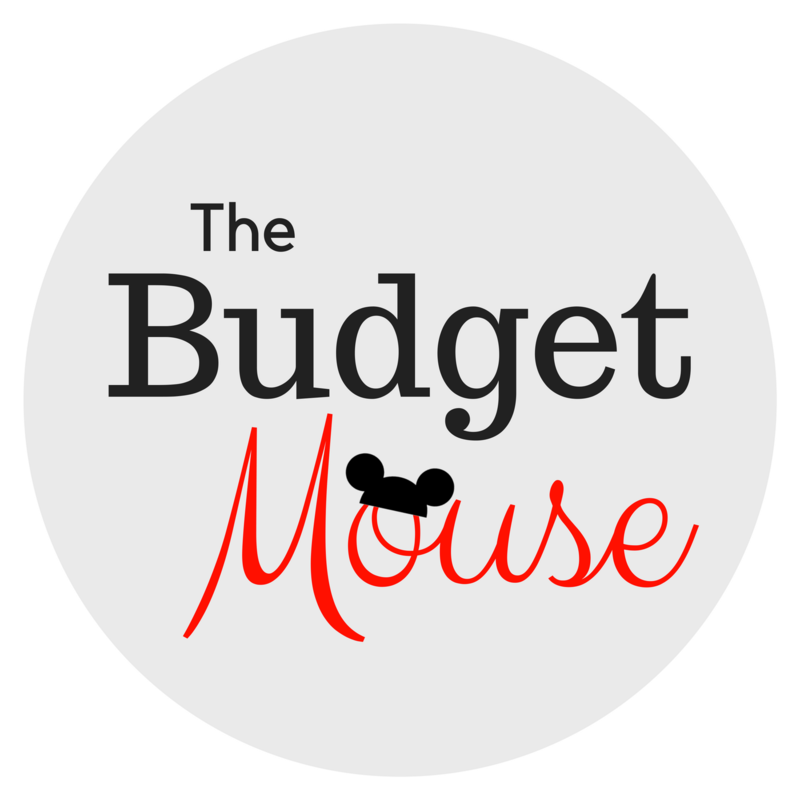 If you want to get help planning your trip, please join my free private Facebook group for my Disney site, The Budget Mouse. Or feel free to ask a question in a comment below. Have a magical day! this is all very good advice. One thing that totally irritates me the people who book a trip and keep it a secret from their kids until they are on plane to Orlando. Really, are you kidding me? Perhaps you have covered this someplace. But what I find out from them afterward is the kids didn’t really like it, they missed a lot and weren’t excited to go back. I ask what they thought of some ride and they say they never saw it. Planning is part of the fun and educational experience for the kids. Teach them how to navigate at an airport, how to read park maps. Look up about rides/attractions to see what fastpass they should get, where they would like to eat. SO many things they can learn. Like I said, unless the kids are under 5, they have hated it. My kids didn’t like Disney and it was so expensive. Well DUH, of course it is!